Culinary Physics: Is Pre-washed Salad Safe? Pre-washed salads are typically washed in chlorine solution twenty times stronger than that in a swimming pool. Sales of salads in developed countries are almost double what they were a decade ago. It’s not that we have become so enamored with healthy, low-calorie living that we are actually eating that much more – rather that supermarkets have found a way of adding value to this simplest and freshest of foods, by providing it in pre-washed form. It seems a wonderfully convenient way of eating healthily. When you see a salad inside its clear sealed plastic bag, you might think that the bag contains just air and salad. In fact, it’s not air in the bag, but a modified form in which levels of oxygen have been reduced from the normal 21% to just 3% and carbon dioxide levels have been raised. Oxygen is the gas that makes fruit and vegetables go brown and limp after they are picked. So reducing the oxygen keeps the salad fresh much longer. In fact, salads kept in this modified-atmosphere packaging (MAP) can stay looking fresh for up to a month. Despite their apparent freshness, however, MAP wrapped salads may not be quite as healthy as they look. 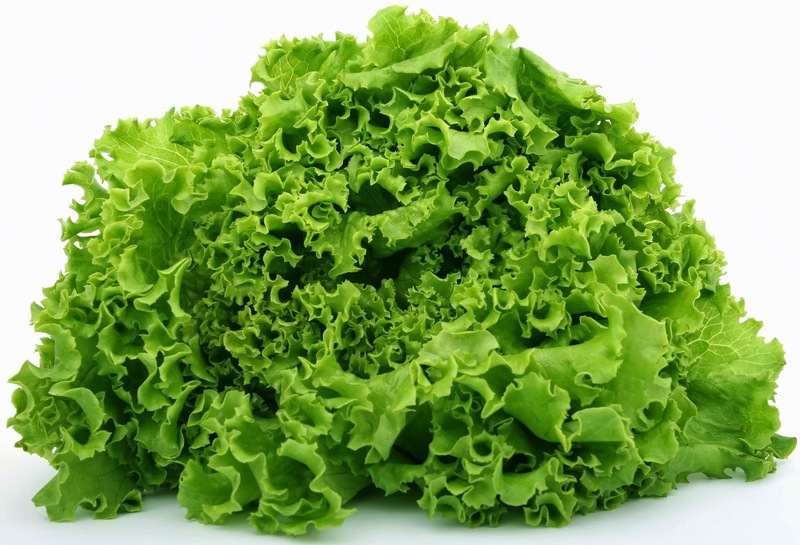 Research by Italian scientists at the Rome Institute of Food and Nutrition suggests that MAP packed lettuces lose many of their nutrients. Indeed, many of the antioxidant nutrients that make green salad vegetables good for health, such as vitamins C and E and poly - phenols, all seem to be reduced. The problem is not that the MAP process actually robs salads of their nutrients; unwrapped salads also lose their nutrients quickly after they are picked. But you can tell the nutrients are gone in an unwrapped salad because it goes limp. With MAP, it stays looking fresh after its nutrient value has diminished. The nutrient content of packed salad may be further reduced by the way it’s washed. Supermarkets are very conscious of the possibility of food-poisoning from packaged salad. Because salads are typically neither cooked nor washed by consumers, they have to be free from contamination if they are not to cause outbreaks of E. coli or salmonella illnesses. Rather than take any risk of causing such an outbreak, supermarkets insist that their salads are carefully washed in what is effectively disinfectant. According to one food company boss, salads are typically soaked in a bath which contains 50mg of chlorine in every liter of water – that’s twenty times the concentration of chlorine in an average swimming pool. Whether this heavy chlorination does anyone any harm no one knows, but many people think it at least kills some of the salad’s taste. 1) Equipment or articles sanitized with the solution must be allowed to drain adequately before contact with food. 2) Solutions used for sanitizing equipment shall not exceed 200 parts per million (ppm) available chlorine. 1) The concentration of sanitizer in the wash water must not exceed 2000 ppm hypochlorite. 2) The produce must be rinsed with potable water following the chlorine treatment. Most operations, unless the produce is very dirty, will not need a sanitizer concentration greater than 200 ppm total chlorine to achieve the desired sanitizing effect. Contact times of one minute or greater are typically sufficient to achieve a thorough kill. The regulations do not specify a permissible residual level of chlorine. Presumably, the fresh water rinse eliminates any potential problem with residual chlorine. As a practical matter, residual chlorine would in most foods produce highly objectionable flavors and odors well before becoming a safety hazard. Food processing in-plant chlorination systems typically produce water for processing with residual available chlorine levels of no more than 0.5 ppm. For container cooling or general washing, residual available chlorine levels of 2 to 7 ppm are commonly used. Typical municipal water systems produce potable water with a residual available chlorine level of 0.25 to 2 ppm.